The early history of Peugeot is one that is difficult to do justice in the time available to me this time of year. Suffice it to say that Peugeot was one of the most important early players in the development and evolution of the automobile, during those very heady days of the late 1880s up to WWI, when France was the undisputed center of the world’s automobile industry. The Peugeot family had been involved in a number of manufacturing activities since 1842, and were a major force in the new bicycle industry starting in 1882. Armand Peugeot became intrigued with the automobile very early on. 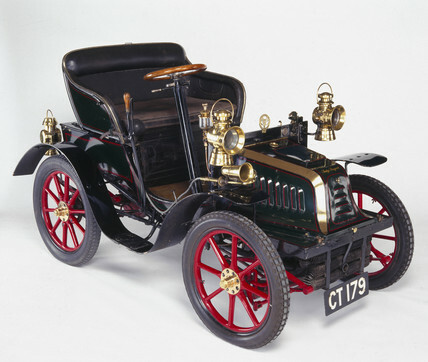 The first Peugeot, the steam-powered Type 1, was designed by Léon Serpollet, the inventor of the flash boiler. It is one of the very first industrially-manufactured automobiles. Its oil-fired boiler allowed the four cylinder steam engine to make some 5hp, and propelled the Type 1 up to 16 mph (25 kmh). 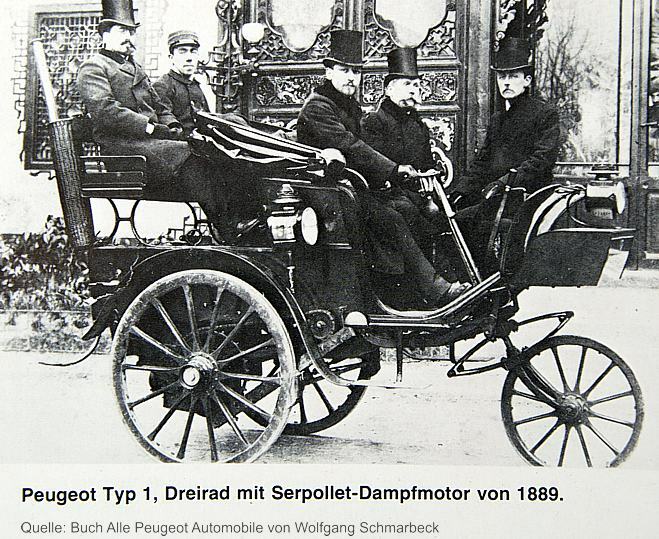 Peugeot quickly abandoned steam after seeing Gottlieb Daimler’s revolutionary new compact high-speed internal combustion engine at the 1889 Paris Universal Exhibit. Daimler arranged for his engine to be built in Paris by Panhard et Levassor. 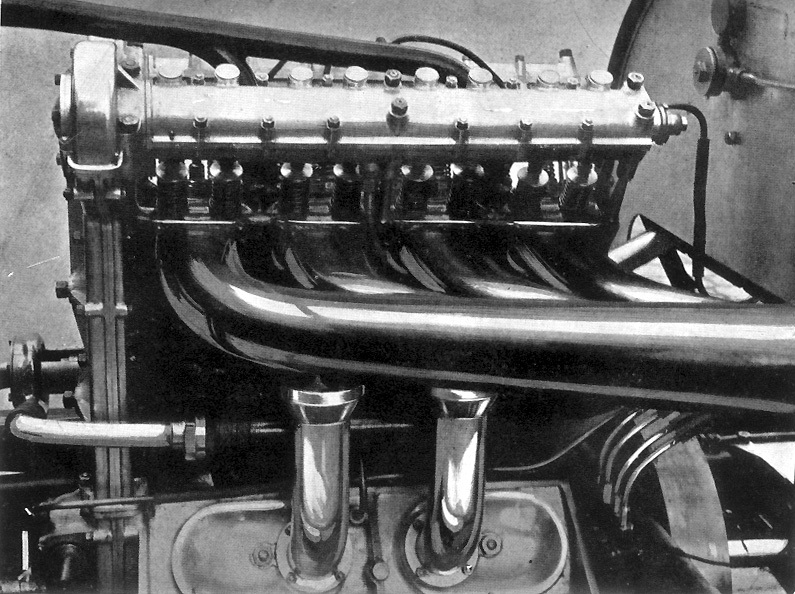 Peugeot secured the rights to the Daimler engine from the widow of Eduard Sarazin for its Type 2 (above), and this was to be a pivotal moment in propelling the French automobile industry into the lead. France quickly became the world’s largest and most innovative automobile manufacturing country, until the US eventually pulled ahead after 1906. 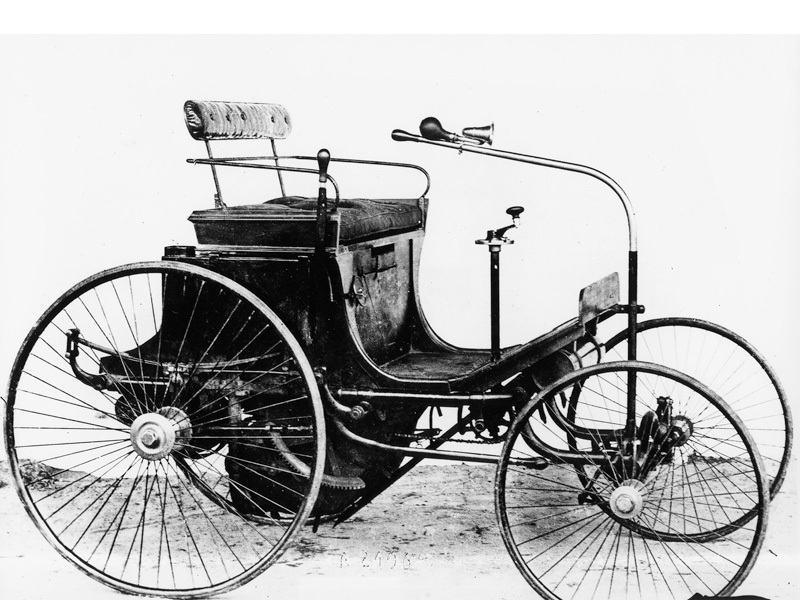 Note that the Type 2 pre-dates Henry Ford’s first car, his Quadracycle, by fully six years, which was practically an eternity then in the evolution of the automobile. 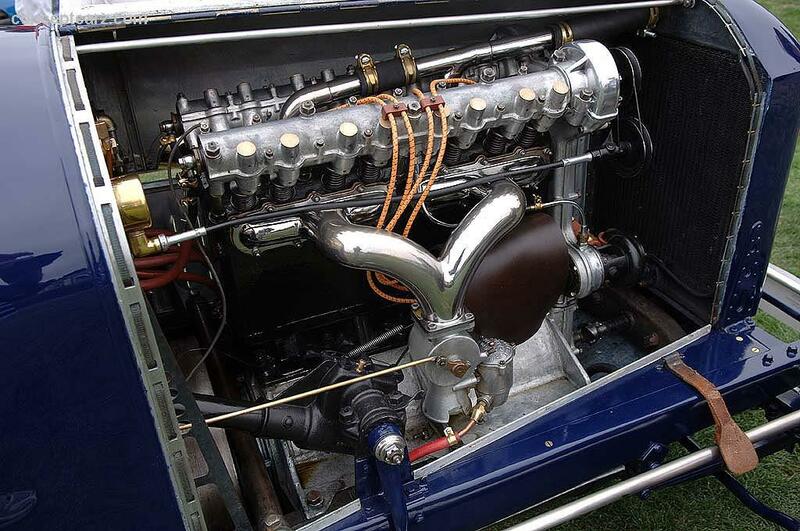 The Type 2 had a 596 cc v2 engine under the seat making 2 hp, giving a top speed of 11 mph (18kmh). It was a very functional and relatively reliable production vehicle. It had a three-point suspension system, credited to be the first suspension system on an automobile. Apparently Peugeot’s prowess in suspensions got an early start. In 1896, Armand Peugeot broke with the rest of the Peugeot businesses, and created Automobiles Peugeot. 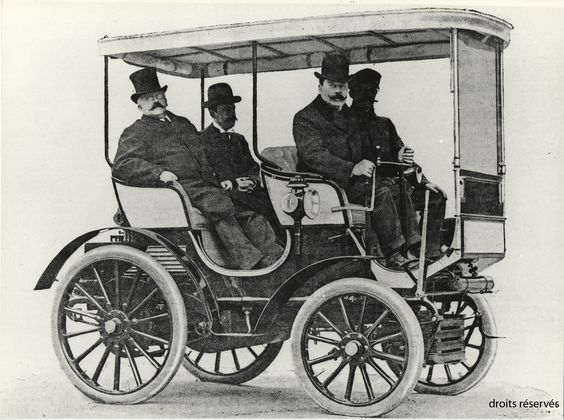 His 1897 Type 15 (above) no longer used Daimler engines; the transverse 8hp flat twin was designed in-house, and was built in the new Audincourt plant. Charles Rolls, who went on to co-found Rolls-Royce, bought a Type 15, was suitably impressed, and became a Peugeot dealer in London. Peugeot’s next bold move was perhaps the world’s first successful compact car, the one-cylinder 5hp 1904 Bébé. 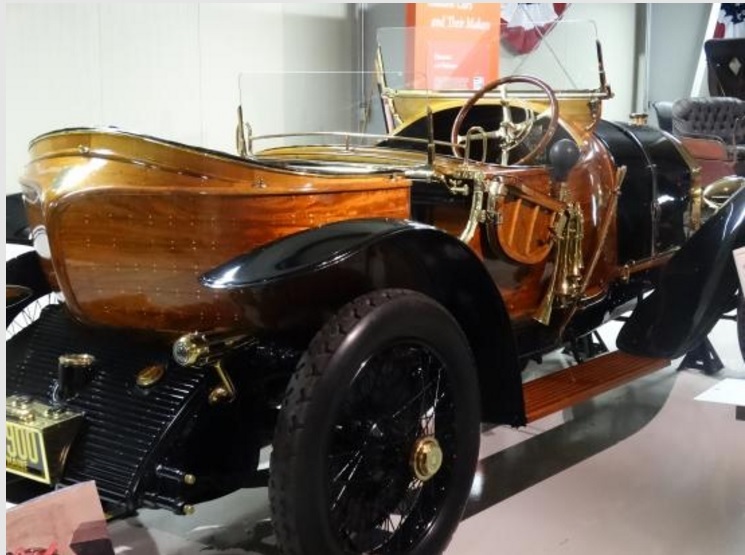 It was a groundbreaking design; one of the most advanced cars of the time, with a front engine and shaft drive to the rear wheels, and it stole the show at the 1904 Paris Motor Show. It was also very stylish, and propelled Peugeot into the forefront of automotive design along with engineering. By 1903, Peugeot was building half of all the cars in France, and was a very major player in the overall European market. 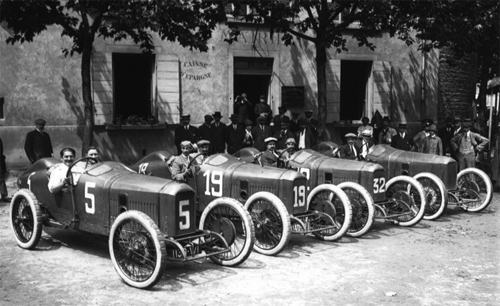 There were also larger Peugeots in the line-up, as well as their first six cylinder in 1907. No less than Ettore Bugatti designed the second Bébé of 1912. 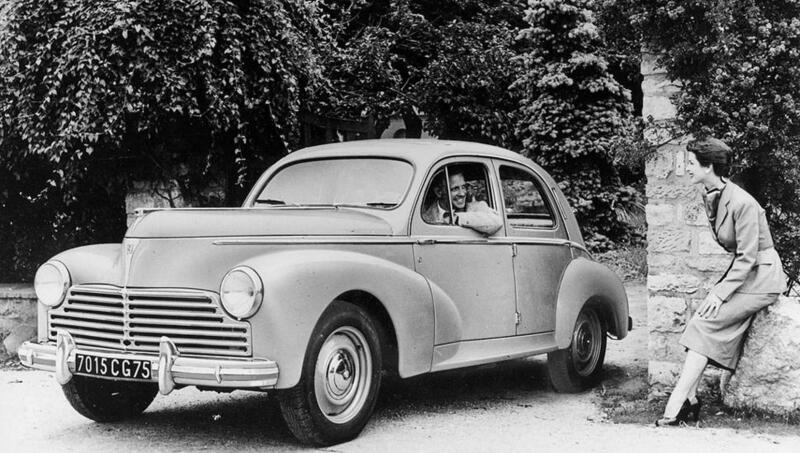 This again was a revolutionary design, with an 855cc four cylinder that yielded 10 hp and propelled the very light (770 lbs) Bébé to a spritely 37 mph (60 kmh), an exceptional performance for the time for such a small and cheap car. It became very successful in its racing class. And it put a lot of French into the driver’s seat for the first time, including many country doctors. Peugeot’s racing team included some of the wildest and brightest of the times, and was organized in its own fashion, mostly separate from the more conservative production engineers, who were often aghast at what the racing team came up with. The Peugeot team had been successful in the light-car voiturette class, but wanted to run with the big guys in 1910, like the 16 liter Fiats. Paul Zuccarelli was lured away from Hispano-Suiza, and the team set themselves the task to design and build a competitive GP car. The new formula for 1911 called for maximum 7.6 liters and four cylinders. A young Swiss draftsman named Ernst Henry was employed to design the new racing engine, and what he came up with was absolutely ground breaking. It was the first engine to combine dual overhead cams, hemi-heads and four valve per cylinders. The cams were driven by bevel gears and a vertical shaft at the front of the engine. One biographer called Henry “perhaps the most brilliant engine designer ever”; another described one of his designs as “so technically advanced it could have landed from outer space”. Henry’s “theory, design and execution” of twin-cam engines was to guide engine development in Europe and then around the world for the next century. (Wikipedia). Henry later designed the Ballot racing cars of 1919-1920 that were a direct evolution of the Peugeots. And it wasn’t just the engine; the chassis of the L76 was considerably lighter with much better road holding than the unwieldy giants that had been dominating Grand Prix. The L76 effectively became the very model of all racing cars to come. Top speed was 120 mph (190 kmh). The team won the prestigious French Grand Prix in 1912, as well as many other key races. A 7.3 L version of the L76 was sent to Indianapolis in 1913 and won, at an average speed of 75.99 mph over the full 500 miles, pit stops and all. It was the first time a European car won the Indy 500, and it left a lasting influence on future racing cars in America. Essentially all future Indy-type racing cars were modeled closely on the Peugeot. There is no doubt that Harry Miller copied the Peugeot engine’s architecture for his four and eight-cylinder engines that soon utterly dominated Indy and other US oval racing for decades. And the Offenhauser DOHC four-valve fours that evolved from the Millers and dominated for so long into the 60s were of course also direct spiritual descendants of the Peugeot. 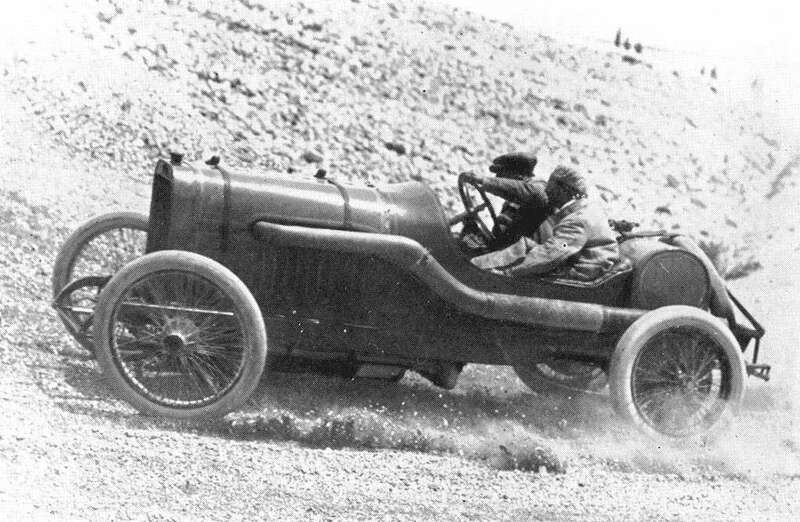 Peugeot took second at Indy in 1915, won the 1916 500, and then won a third time in 1919. No wonder their cars and engines were so profoundly influential. They dominated the brickyard for a number of year until the American’s adaptations of their designs took over. 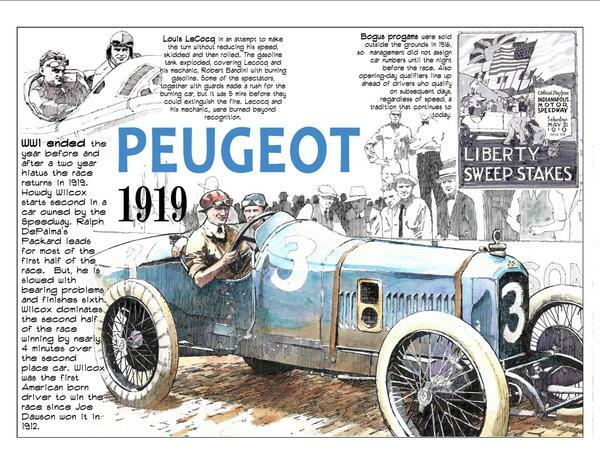 After WW1, Peugeot went back to some racing and cultivating its line of production cars. We can’t cover them all here, but this mid-range 10CV-class Peugeot 163 from 1923, a 1480cc four that first came out in 1919, is representative of their cars from that era. They were generally conservative, a leaning that Peugeot would cultivate more and more with time, despite flashes of technical and stylistic ambitions. Peugeot’s X0X naming convention started with the 201 of 1929. Appropriately enough, the 201 was Peugeot’s firs really high-volume car, built at its Sochoux plant near the Swiss border. It was a very well built car, powered by 1122cc, 1307cc and finally a 1465 cc four. Despite arriving at the dawn of the Great Depression, the inherent qualities of the 201 allowed Peugeot to weather that dismal period quite well, and reinforced its status as a major global automobile manufacturer. In 1931, the 201 received a new independent front suspension, and was otherwise refined further through its long run through 1937. There was also a larger 401. The Peugeot 601 Eclipsé was the world’s first retractable hardtop. 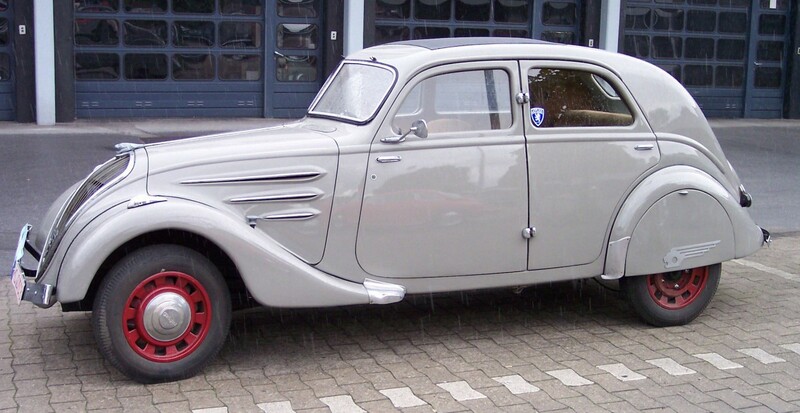 The 601 was Peugeot’s largest and most expensive car at the time, with a 2148cc six. Designer Georges Paulin came up with the idea, and coach builder Pourtout built it. The top was electrically powered, and dropped into the opened “trunk”, setting a precedent that is still being used today, albeit with a folded roof section. From looking at the car I shot, I assumed it was a two-seater. But this pictures shows four aboard, although I suspect the rear seat might have been a bit cozy. The 601 Eclipsé was the first in a series of retractable hardtop Peugeot coupes. Like a number of other manufacturers, Peugeot jumped on the aerodynamic bandwagon early on. 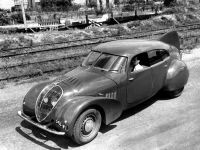 Starting in 1933, Peugeot began to restyle all of their cars in the aerodynamic mode, clearly with some influence from the Chrysler Airflow. What didn’t go over so well in more conservative United States was readily embraced in France. But it should be noted that mechanically, the Peugeot family of cars, like this 402, continued to be quite traditional with front engines and rear wheel drive. In fact, this 402 may look somewhat like an Airflow, but it still has the front wheels well ahead of the engine, since its chassis wasn’t all that much changed from its 401 predecessor. The 402 Eclipse retractable hardtop was even more sensational with its aerodynamic styling. The 402 family initially came with a 1991 cc four, replaced by a 2142 cc inline six after October 1938. The 402 was the counterpart to Citroen’s ground-breaking FWD Traction Avant, which really defined the directions France’s leading car manufacturers were taking: Avant garde for Citroen; mechanically conservative but stylistically ambitious for Peugeot. We’re going to leave off here, as we will be covering some of the Peugeots from this 1930s era individually, and than of course the post war cars will all get their own CCs, and more. 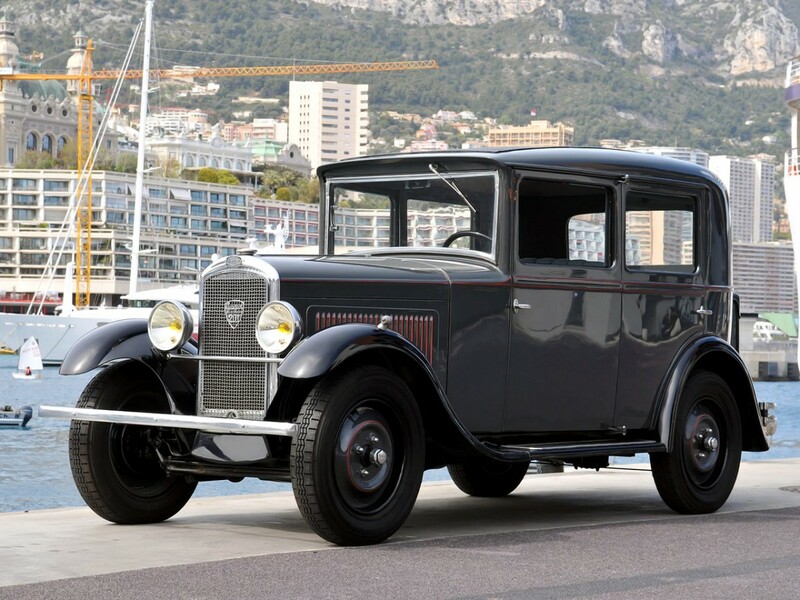 Peugeot was a true pioneer, one of the very first automobile manufacturers with very advanced cars. Perhaps its greatest achievement was the L-76 racing car and engine, which revolutionized racing car design. It became France’s largest automobile maker during the era when France was the world leader in that industry. And it continued to pioneer new ideas, like the retractable hardtop. And its bread-and-butter cars developed a reputation for being exceptionally well-engineered and solidly built, as well as stylish. World war 2 changed the European industry dramatically, but perhaps Peugeot came back the least changed, as it continued on the same path it had established for itself in building a long line of stylish but solid and conservative middle-class cars instead of pursuing the many bizarre new directions others took at the time. That would serve Peugeot well, until it was finally forced to expand and embrace FWD and small cars. And it managed that challenging transition exceptionally well. What ultimately challenged Peugeot the most was the shifting change in taste: the French, like so many other Europeans (and Americans), became besotted with the German holy trinity: Mercedes, BMW and Audi. Peugeot is still struggling with that, like so many other storied European brands, many that are no longer with us. Will Peugeot survive the German onslaught? DOHC, four valves per cylinder, and hemi heads in 1911 is mind blowingly advanced. I can see why such an advanced design becomes a template as soon as it proved itself. Peugeot would be well right now it all the users of these advancements were paying license fees. Thanks for bringing us this history. France had such a difficult first half of the twentieth century, it is nice to see that progress was still able to be made. Not only was the design greatly advanced but the skills and capabilities of the Peugeot machinists, etc. must have been superb to actually get the engine built. My guess is that there was some advanced metallurgy involved too. That 601 Eclipse is gorgeous. Long hood gives it the edge over the more exotic 402 version. I also like the humble little 203 here. I never knew about Ernst Henry and never really thought about the genesis of the basic twin-cam four–nicely played, Paul! I have nothing useful or snappy to say, just very thankful for your incredible knowledge, writing and ability to place history within its proper context. Thank you and can’t wait for more more more Peugeot-fest! _Love_ the 402 ! . Bring on the Pugs =8-) . That is remarkably early for such advanced engine technology–still the template almost 100 years later. I also had forgotten their retractables, 20+ years ahead of the Skyliner! Both are beautiful but the better proportions of the 601 make it the winner to my eye. Thank you for 10 minutes of mind expanding words and pictures! Sure i new Peugeot but this brief history places the few tidbits I knew into context. I know there is an other chapter in racing engines to follow. Modern F1 engines. This is the beginning of a great expansion in knowledge for me. I’m woefully lacking in knowledge of the French auto industry. Sadly, I’ve had more than one opportunity to pick up Peugeots at fantastic prices over the years. (2 come readily to mind, both 505’s, one a n/a sedan with automatic, the other a beautiful turbo wagon, with 5 speed, no less.) In both cases I passed in favor of something I was more familiar with (a VW in one case, a Saab in the other). I feared the unknown at the time, but have since kicked myself, as I’d love to have had some real world experience with them. There’s whole lot of impressive history in the marque. Quite interesting stuff! 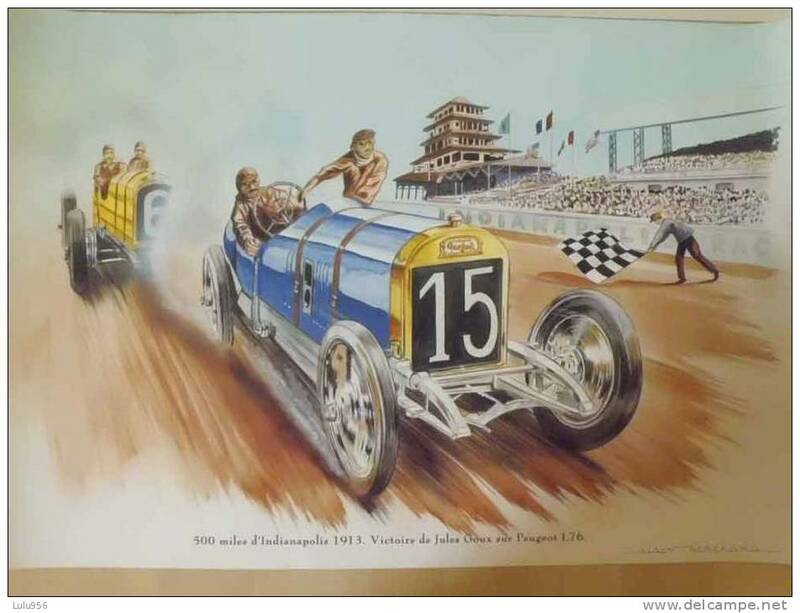 Yes, it did not take long for Peugeot to show up cars like the T-head Marmon that won the first 500 mile race in Indianapolis. Those early designs are impressive. The second generation Bebe appears to have followed a European version of Henry Ford’s successful formula for the Model T – a small, lightweight car that was built well and was a sprightly performer. There have been a couple of 402s and one of the convertible hardtops at the Best of France & Italy show in Van Nuys. Very much worth dropping by if you’re in the vicinity of Woodley Park on the first Sunday of November. Free spectating, cheap(ish) admission if you have a car of interest to park. There were two 402s I think for the last couple of years, one nicely restored (or just well-kept), the other an as-is barn find. Citroens and Peugeots of all kinds dominate the French end of the field. Hispano used this technology in airplane engines which got passed on to Wolseley who built Hispano aero engines under license then used the bevel gear OHC arrangement in their car engines from the late teens into the fifties,Nice history write up Paul, Peugeot were definitely pioneers of motoring that others copied. Amazing how advanced Peugeot was 100+ years ago. Looking forward to this series. And written by someone who owned and wrenched on no less than 6 404’s so will have nothing less than the facts first hand on the care, feeding, and service provided from them. For sure to be real info, not just internet parroting. Here’s the 1913 Peugeot I mentioned at the Seal Cove (Maine) Auto Museum. Not sure where this fits in with your story, I don’t have time to wade in tonight! Undisputed? 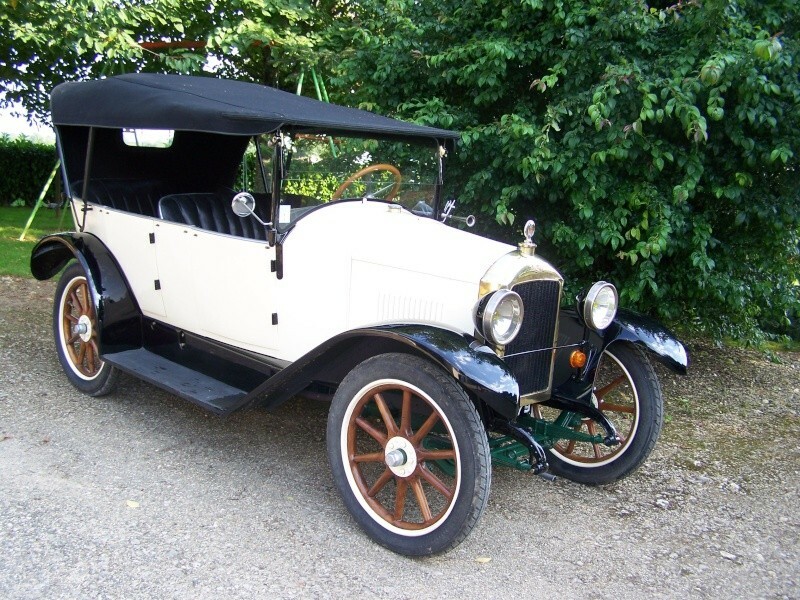 By the time WWI started, it was taking Ford all of 93 minutes to make another Model T. In 1914, Ford made more than half the cars produced in the world. It’s hard to say that doesn’t make the US the center of the world’s auto industry at the end of the period you defined. I also don’t believe that the GP rules for 1912 called for a 7.6 liter engine. The FIAT that Peugeot defeated with their new smaller displacement, higher engine speed 4-valve car displaced about twice as much. IIRC, the formula of the day specified a maximum weight, the thinking being that power adds mass. I guess you didn’t read this line: France quickly became the world’s largest and most innovative automobile manufacturing country, until the US eventually pulled ahead after 1906. In the line you quoted, I was not referring to production numbers, as I already clarified that point, but the fact that France was a leader in new technologies for much of that period. The Model T was hardly leading edge, technologically, by 1914. Any other fine hairs you want to try and split? In choosing between the validity of two conflicting sources, I favor mine because it contains the technical specifications of the other notable cars competing in A.C.F. sanctioned GP racing in 1912. Only the Peugeot was built to the specifications described on the website you linked. The 1912 ACF GP competing Lorraine-Dietrich displaced 15,095 cc. The 1912 A.C.F. GP competing FIAT displaced 14,137 cc. The 1912 Excelsior displaced 9,138 cc. 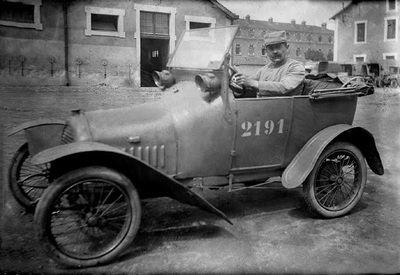 The Rolland-Pilain was the only other GP car smaller than 9 liters in 1912, with a 6,272 cc engine. To me this suggests that the author of the GP history article combined the budget granted by Peugeot to the racing group to build a car with an assumption born of following ever-tightening racing regulations. In fact, A.C.F. GP racing had just gone through a loss of interest by entrants due to a stupid rule about piston area which led to absurdly long strokes. Entrant displeasure caused the A.C.F. to cancel their GPs until 1912. One of the main lines of bicycles my dad sold at his dealership in Ohio in the 1970s was Peugeots. I had one. My son has been refurbishing my early 1980’s Peugeot 10-speed that I bought new as a teenager from a bike store in Lakewood. Since I was too young to drive this was the closest I could get to having a 505. …and don’t forget the pepper grinders! I don’t know why, but the best pepper grinders always seem to have a Peugeot mechanism. I just looked at my Alessi version and there it is ”Peugeot” stamped into the drive shaft. Not to mention the scooters, too! Interesting stuff. In post-war Australia Pugs had an excellent reputation for ruggedness, reliability and great comfort. This was due, in part, to their participation in the Reddex reliability trials, which were much-publicised torture rallies over some of our worst roads….and even our best roads were awful then! My Great Uncle was a Lutherain Minister and for most of the ’50’s and ’60’s he had a huge parish in Western Queensland. On Sundays he had to deliver sermons in four churches, each located in different country towns. His weekly milage was huge and he was a serial purchaser of Peugeots. He moved to the city in the mid ’70’s and switched to a Mercedes, but kept a Peugeot in case he had to go out west’ on a trip! Great history, Paul. Gotta love the early incredibly advanced racers, the fabulous 601 Eclipse and the airstream styling of the 302 and 602. Thanks Paul, you’ve filled in some gaps in my grasp of early Peugeot history. I remember Toyota puffing its chest out in the ’80s, like they’d invented multivalve DOHC engines……..
Toyota gets credit for bringing the four valve engine into the affordable class of cars. Until then, they were mostly the domain of relatively expensive cars, as well as some large truck, bus, and aero engines. Wow, that picture of the L76 in action is amazing. What a fearsome beast! The drivers and mechanics of the day would be regarded as suicidal maniacs today, and of course many paid the ultimate price, burned alive, crushed to death in rollovers… even relatively minor collisions must have led to agonizing injury and disability back then! Not quite a Peugeot but perhaps interesting nonetheless: the 1939 Berliet. 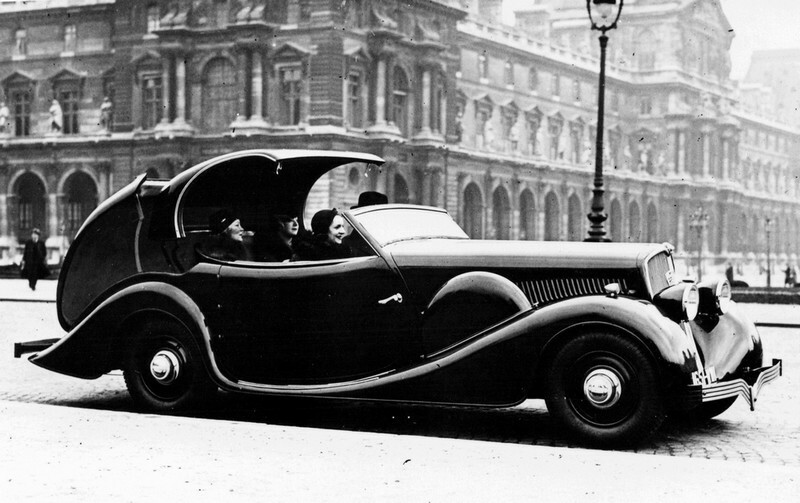 There were lots of smaller French car-makers in the ’30s, and they were struggling to make a buck. Some just withered away before the war (Aries, Voisin, Donnet, etc. ), some refocused on other sectors and gave up cars (Unic, Lorraine-Dietrich, Hispano-Suiza, etc.). Others tried to solve the issue of making car bodies by using the Big Three (Peugeot, Renault, Citroen)’s bodies. 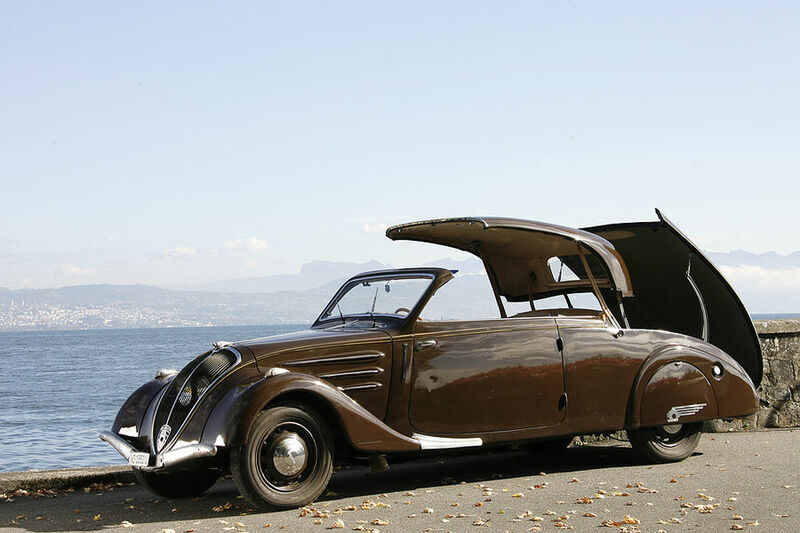 Citroen bodies were used by Licorne and Delage; Renault bodies were used by Delahaye. 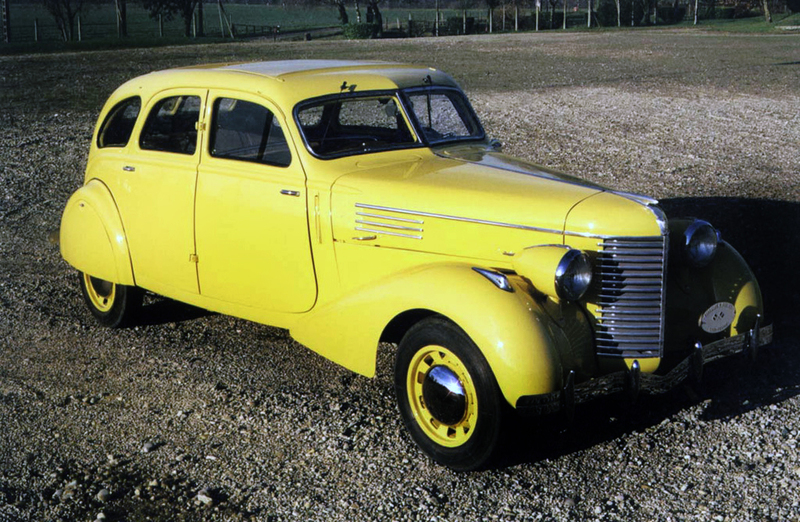 And the 402 body was used by Lyon car and truck manufacturer Berliet on their final car model, the 1939 VIRP2. Berliet made the chassis, engine and mated a very different front end to the 402 sedan body. Not a bad result… These came out in the spring of 1939. IIRC, a final batch of these was assembled in late 1944/early 1945, making it the last Berliet car as well as the last use of the 402 body, since Peugeot’s Sochaux factory had been bombed and pillaged by then. Fascinating stuff. The Berliet looks like a cross between the 402 and a 1938 Buick. Very nice!